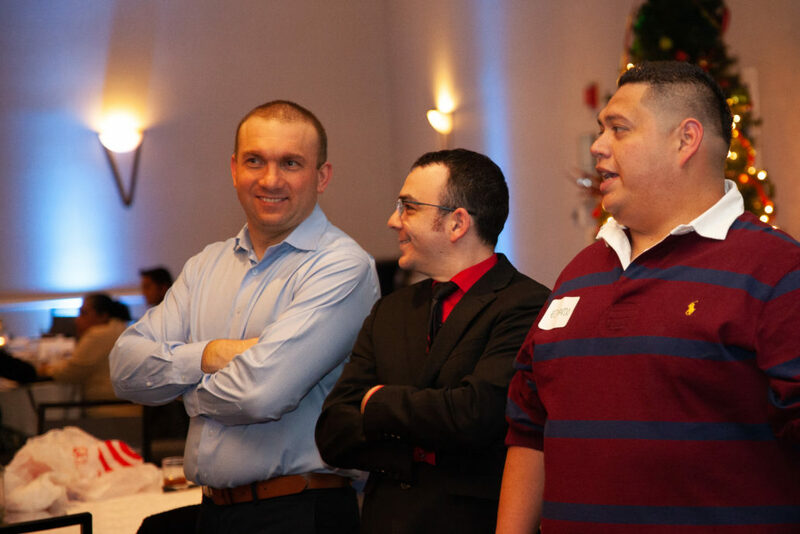 Former Merchant Marine Todd LaLumiere founded Maritime Coffee Time LLC in 2003, beginning his franchisee career having chosen Annapolis, MD due to his connection with the water and sailing. After travelling from Maine to MD each week and living on a sailboat in the Chesapeake Bay while he oversaw his first location being built, store number one was opened in the historic town of Stevensville on the eastern shore of Maryland. 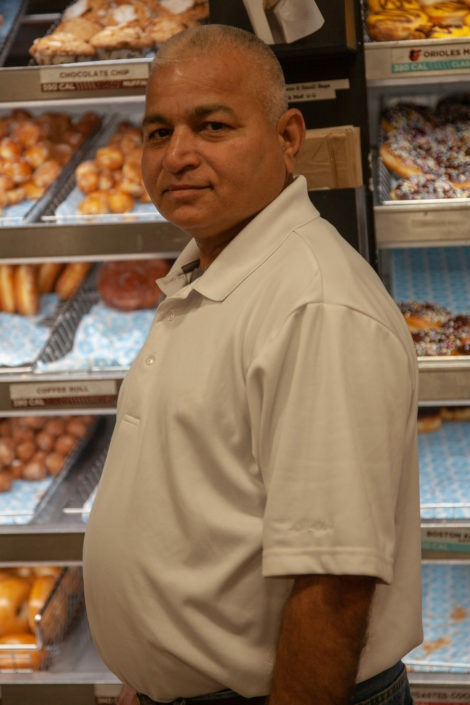 After many hardships and with some help from an old hockey friend, LaLumiere’s first stab at fast food became the highest grossing Dunkin’ Donuts in the state of Maryland. Four stores and eight years later a new location was opened in the historic district of Annapolis with the building also serving as his office. 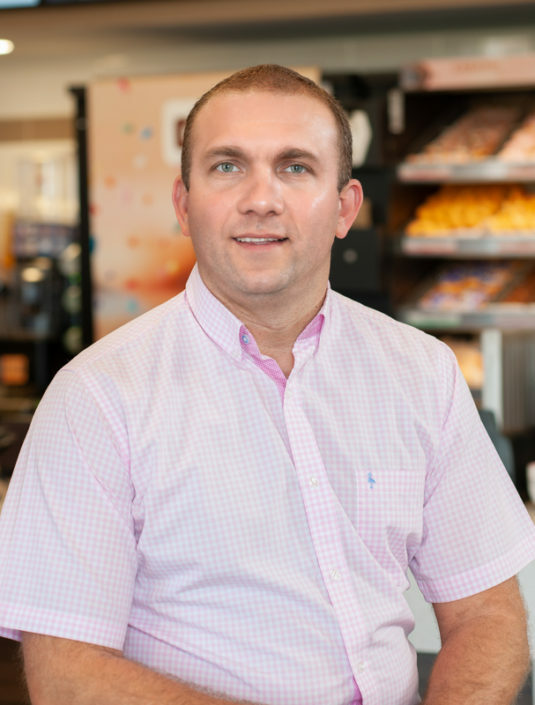 This marks his commitment to his brand in the heart of Maryland, and as Maritime Coffee Time grows and more stores open their doors, he will be there in person to ensure they hold up to those same standards his current stores have set. This has been Todd’s promise, and he will continue to fulfill that promise for many years to come. 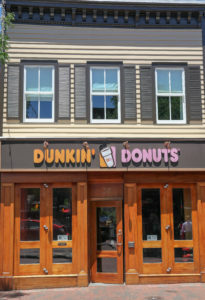 Since 2004, Maritime Coffee Time, LLC has successfully purchased assets around the Baltimore-Annapolis area for repositioning and new Dunkin Donuts development. The company has successfully executed on its long-term buy and hold philosophy. Throughout Todd’s tenure, he has led Maritime Coffee Time, LLC in the development of 5 locations, including the relocation of 2. One of Maritime Coffee Time’s relocations was the first store in Stevensville, Maryland. 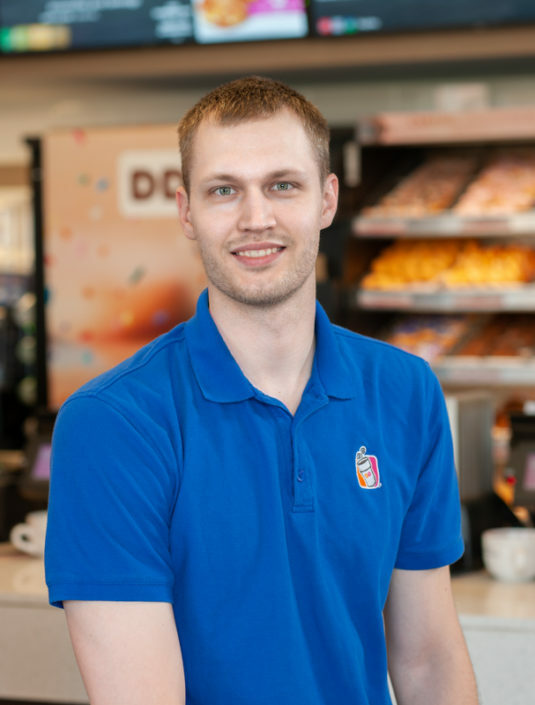 Operating at the end of an underperforming strip-mall, Todd had the opportunity to acquire a failing Pizza Hut 200 yards from his original Dunkin Donuts location. The failing Pizza Hut had many appealing attributes, most importantly it’s direct highway access. 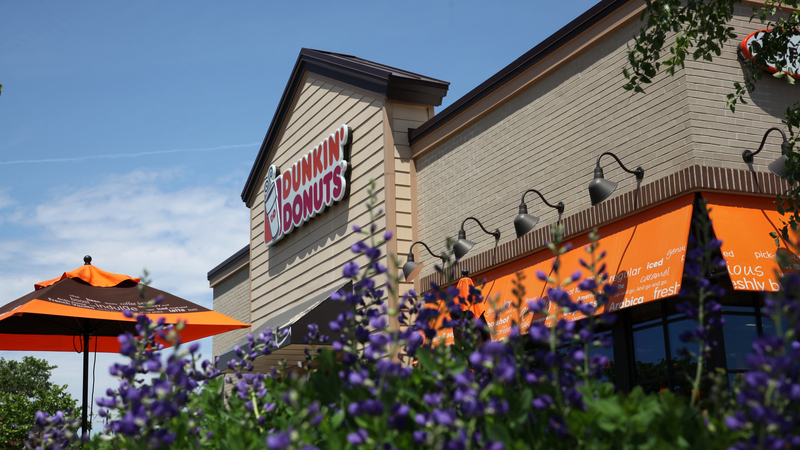 With a traffic count of 80,000+ cars per day, the new Stevensville location quickly became the highest grossing Dunkin Donuts in the state of Maryland. While the above is an anecdotal success story, it highlights the nature of Maritime Coffee Time, LLC. Maritime Coffee Time, LLC has found its competitive advantage through Todd’s eye for premier real estate locations. 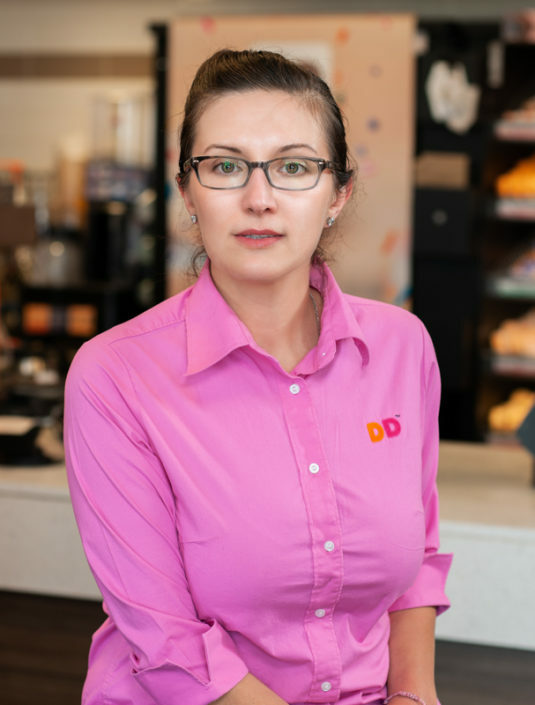 This specialty has given Maritime Coffee Time an edge that few other Dunkin Donuts operators can compete with, allowing Maritime Coffee Time to do in-depth due-diligence quickly and thoroughly, all while maintaining its focus on quality developments for the long-term. Maritime Coffee Time’s success over the past 14 years can largely be attributed to a simple real estate philosophy: location, location, location. 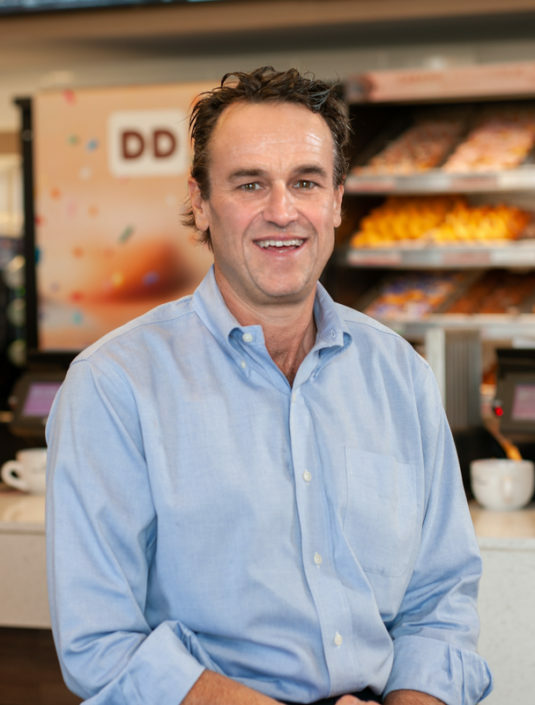 As much of a real estate company as it is a Dunkin Donuts operator, Todd has emphasized the importance of location in each of his new store developments. 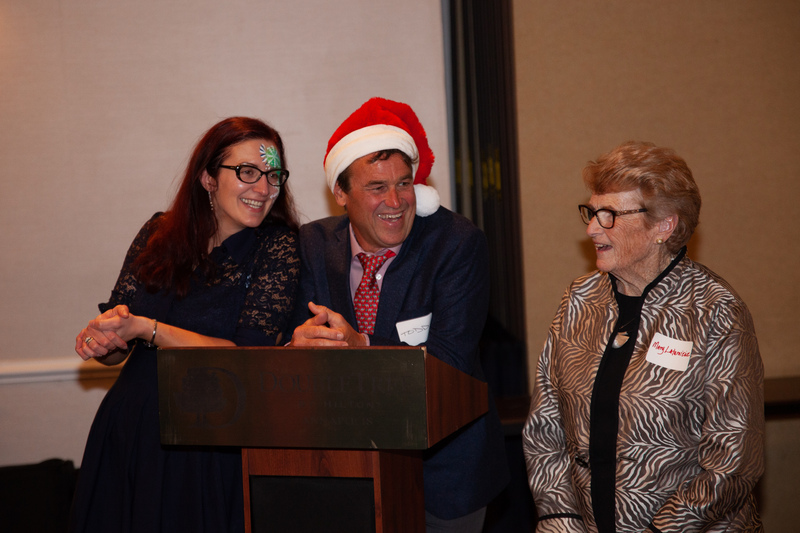 With a tradition of excellence, this family owned and operated company continues to develop additional stores with its quality focus in mind. 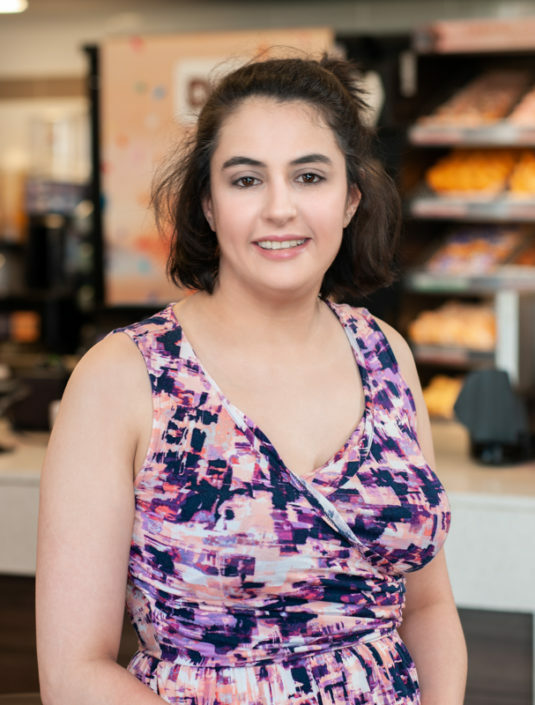 From coffee, donuts, sandwiches, and more, Dunkin Donuts has everything you need to get your day going. We bake on site at our Kent Island location so that each of our five locations can offer freshly made menu items daily. At Maritime Coffee Time, you can always expect good service, hot coffee, and great food because after all, we want our stores to be part of your day, every day! First store opens in Stevensville! Second store opens in Edgewater! Wayson’s Corner – Lothian Location opens! Second Annapolis store opens at 38 West Street! Stevensville store moves to new location! Expected Grand Opening of 2nd Lothian Location!